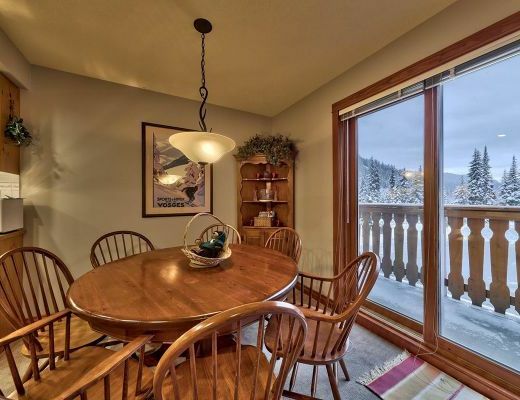 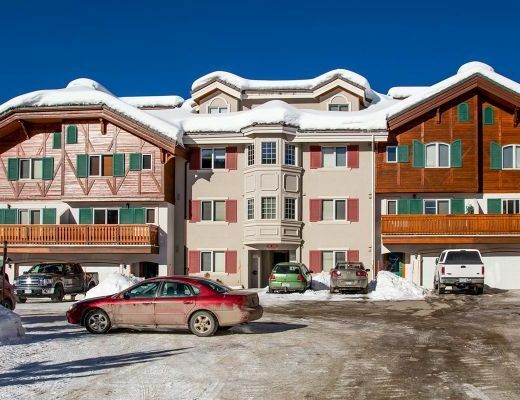 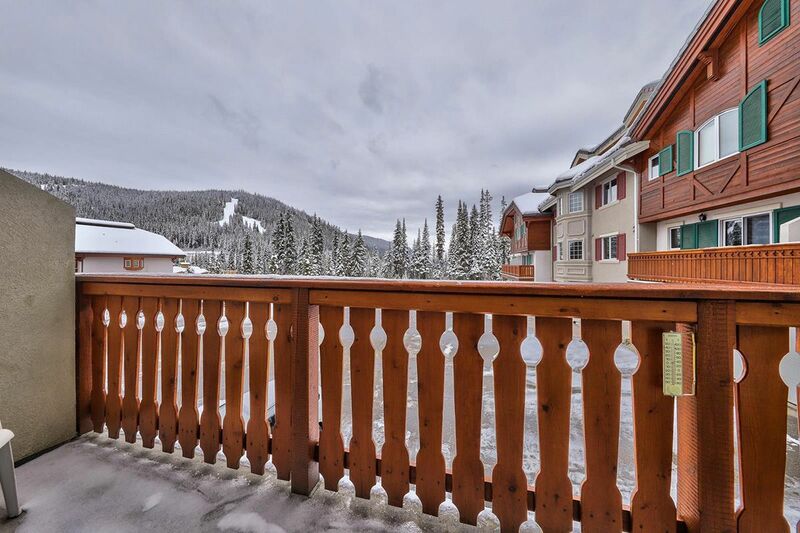 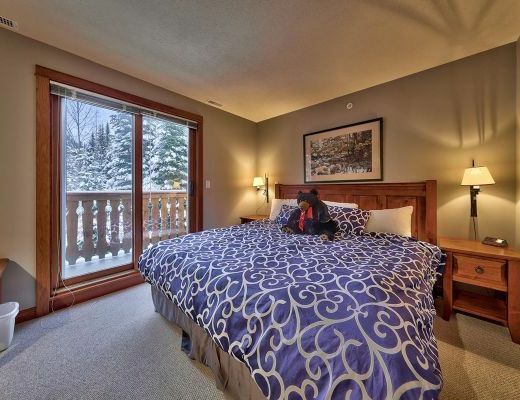 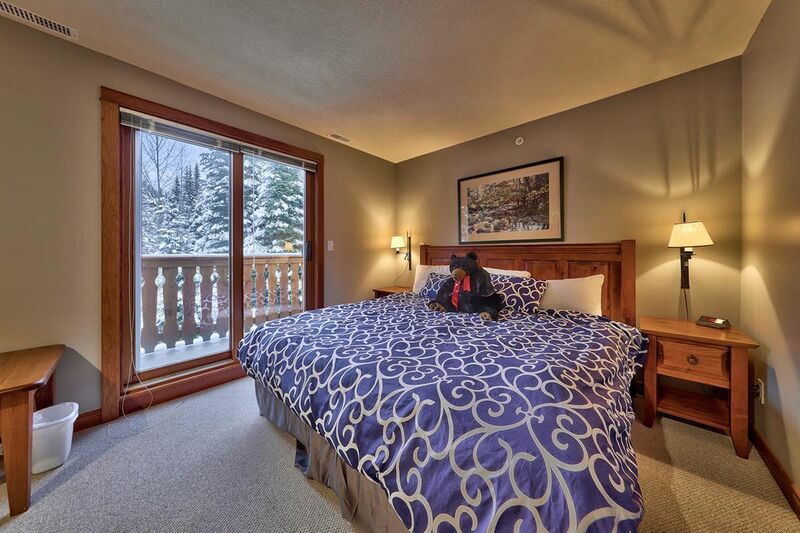 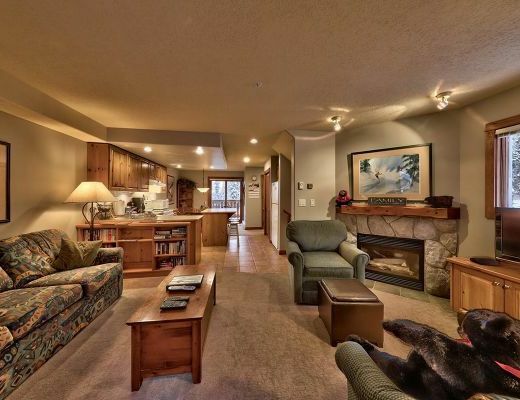 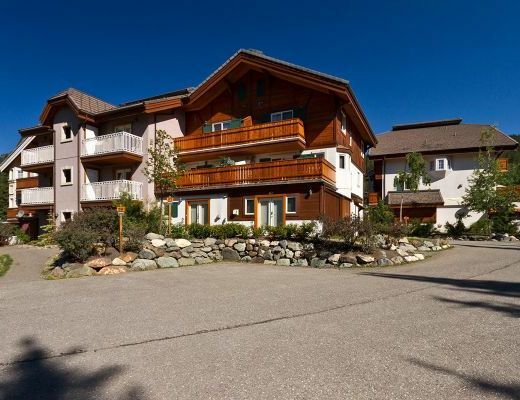 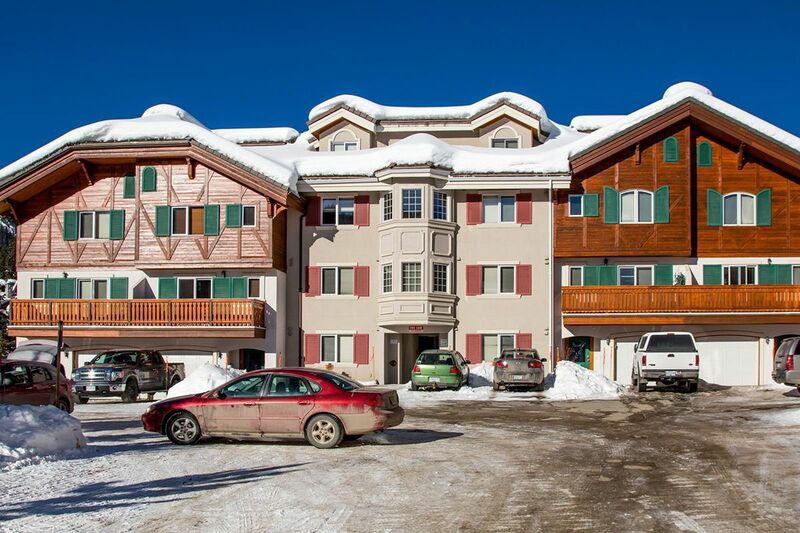 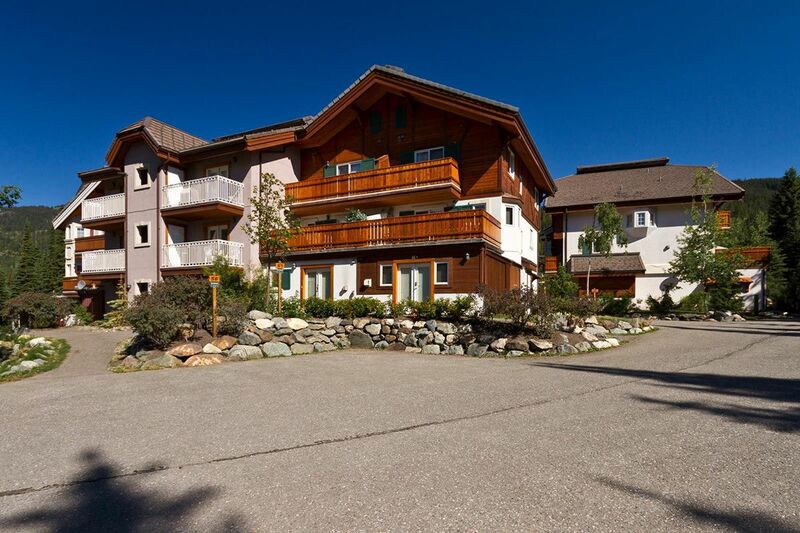 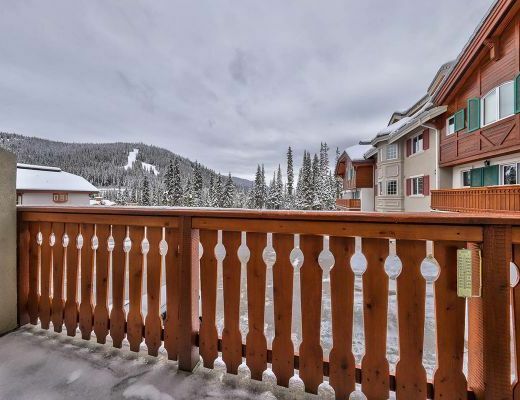 Located within close proximity to the Village center, this newly developed two bedroom condo offers cozy accommodations, ideal for your next Sun Peaks resort vacation. 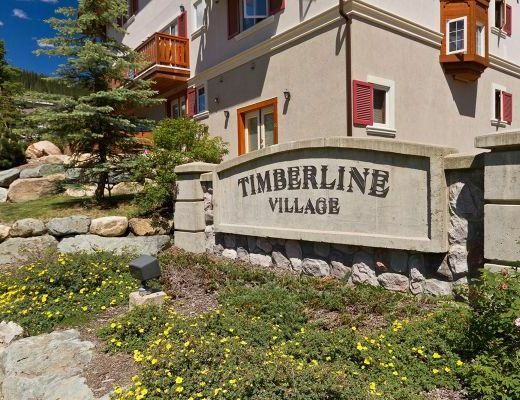 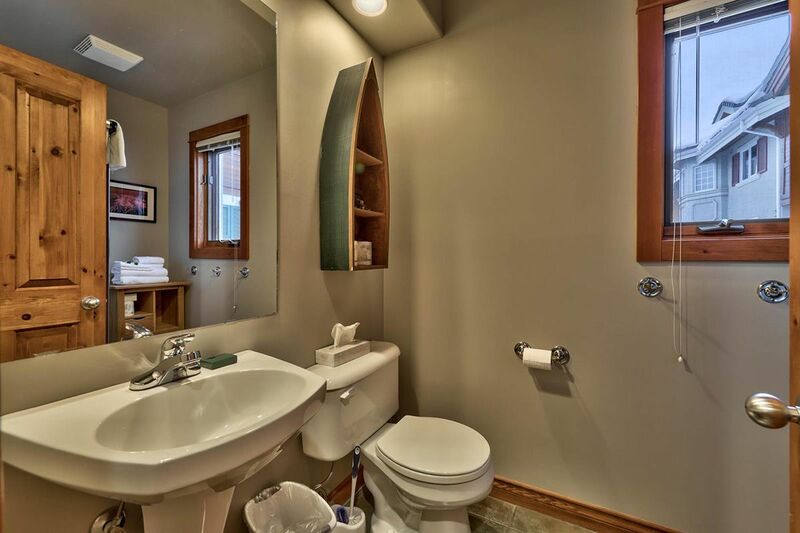 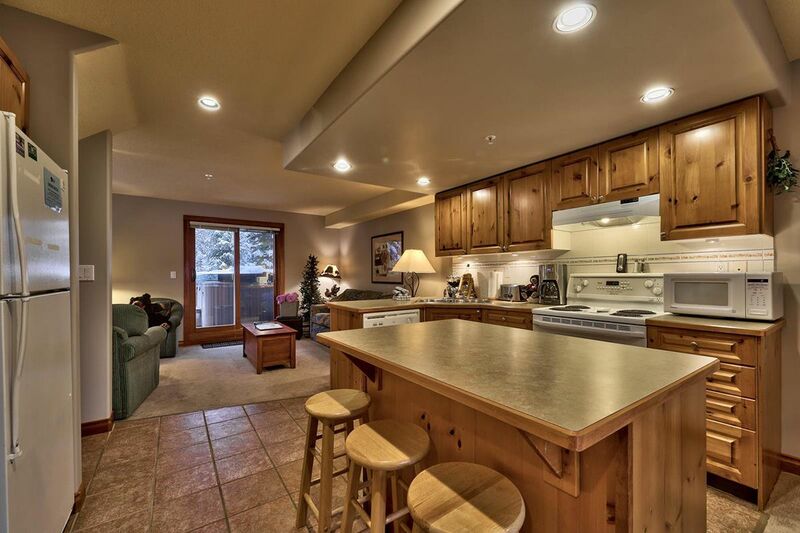 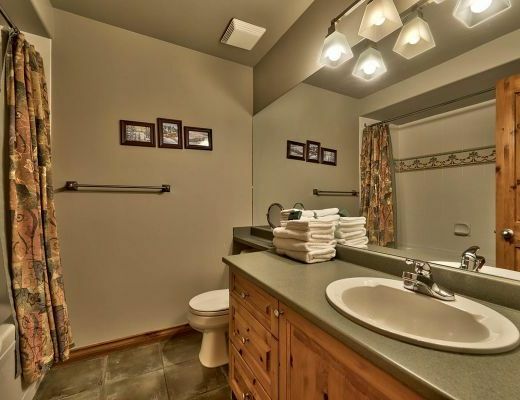 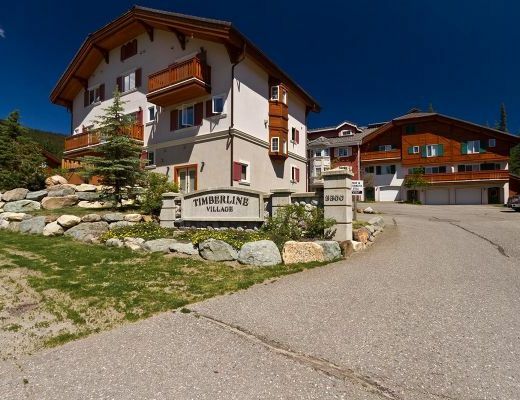 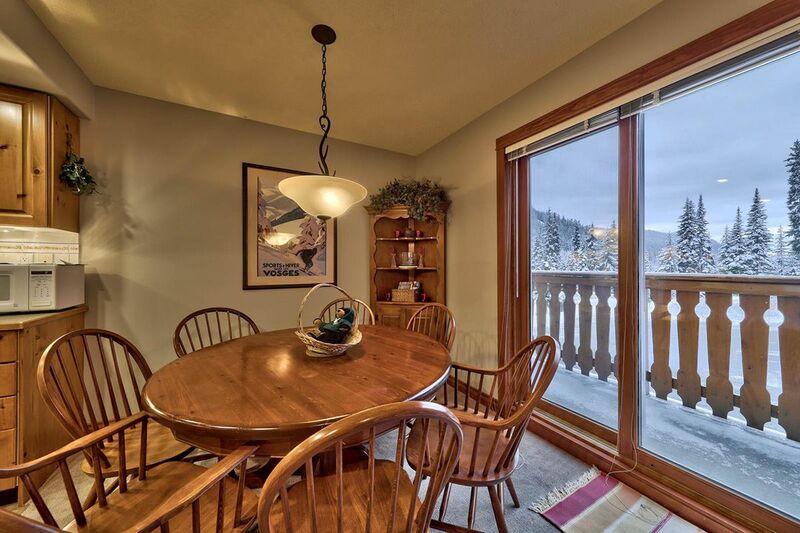 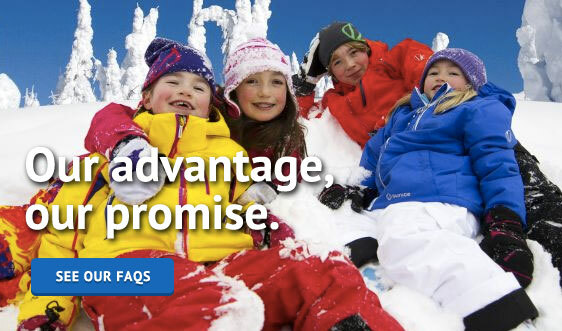 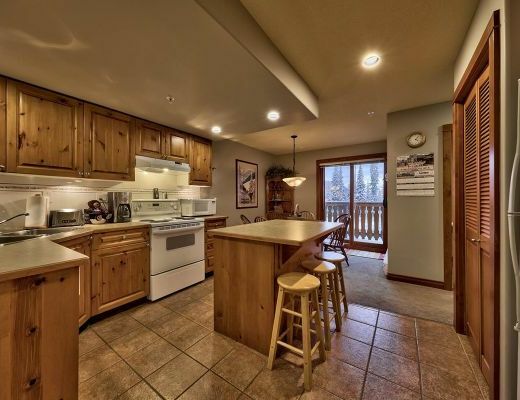 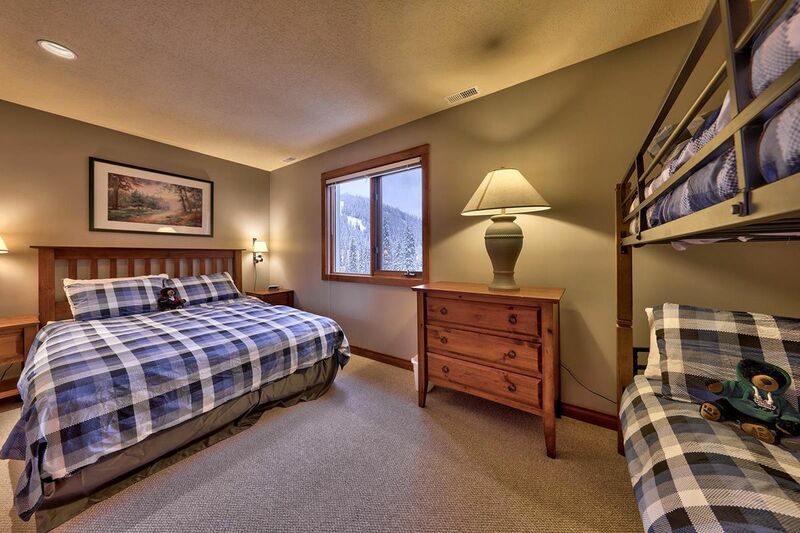 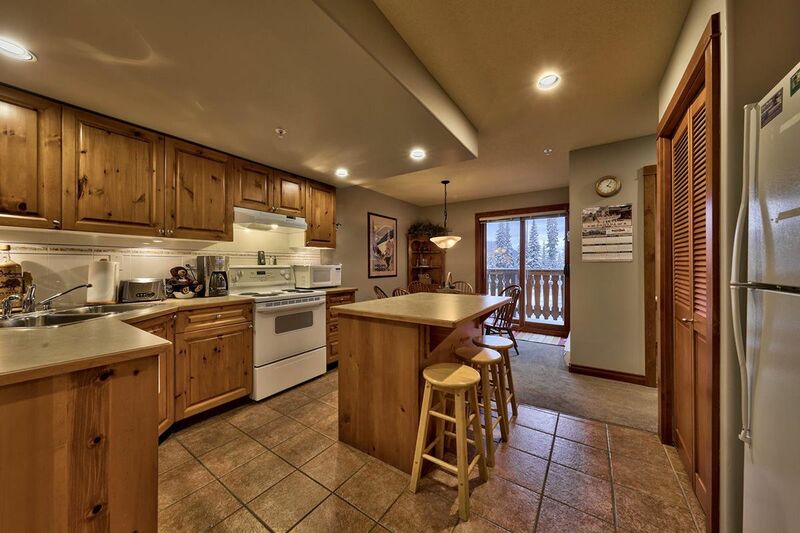 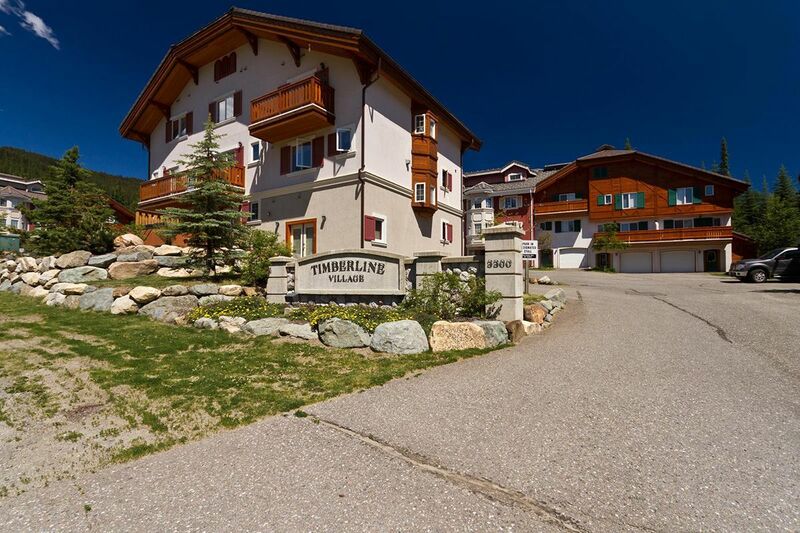 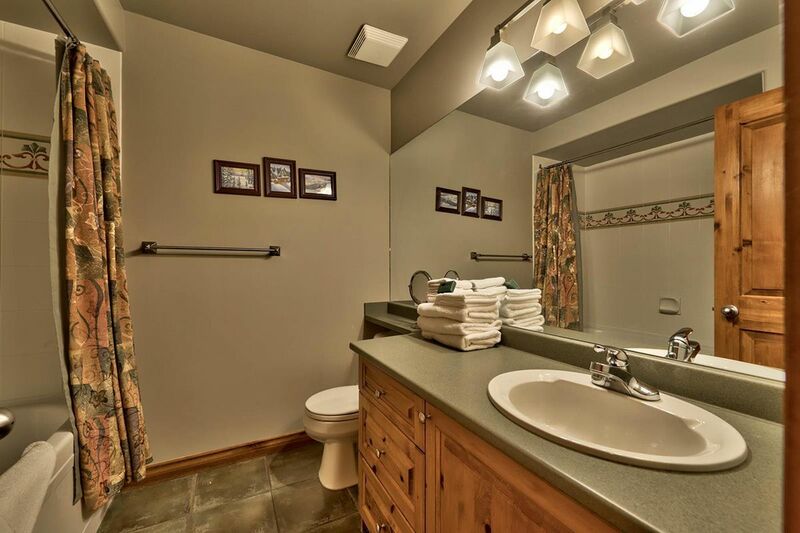 With easy ski-in/walk out access and beautifully decorated interiors, Timberline Village rentals are sure to please all who stay here. 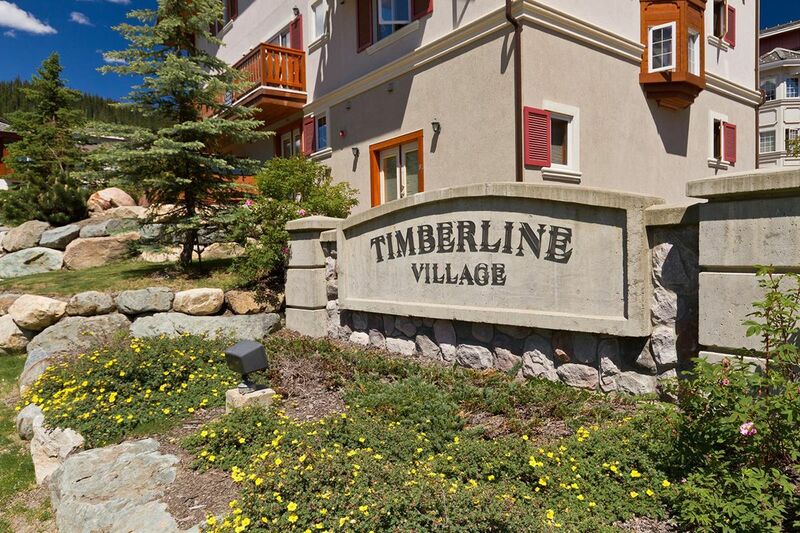 Warm and inviting, guests are made to feel at home in the charming surroundings of Timberline Village. 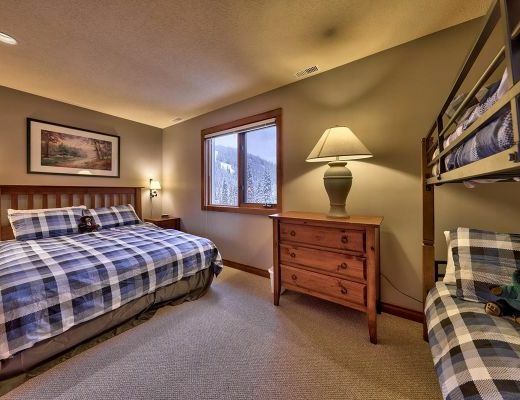 Whether escaping your usual routine for a romantic retreat or a family getaway, you are bound to find what you are looking for right here. 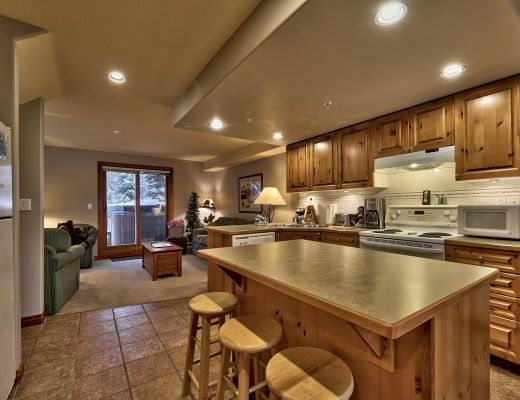 The fully-equipped kitchen provides the option of creating the most divine culinary delights and features handsome knotty-wood cabinetry, modern appliances and a convenient breakfast bar for informal dining. 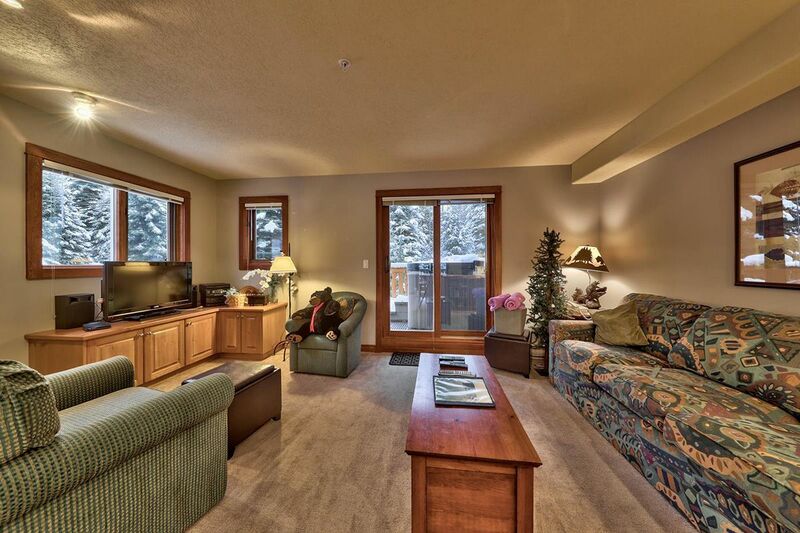 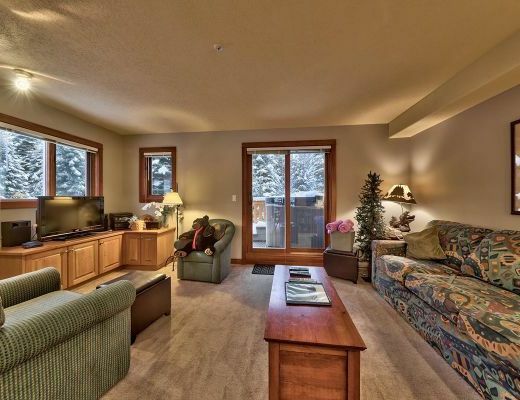 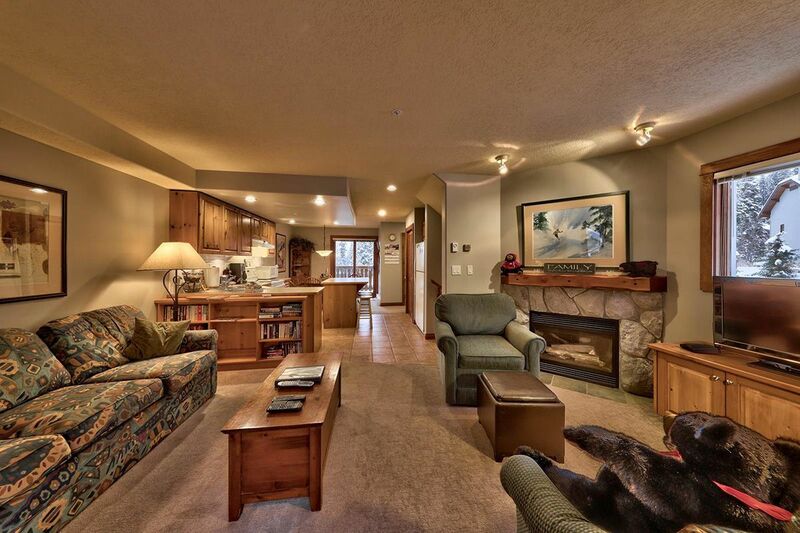 The comfortable living room is host to attractive furnishings and a lovely stone fireplace to curl up beside. 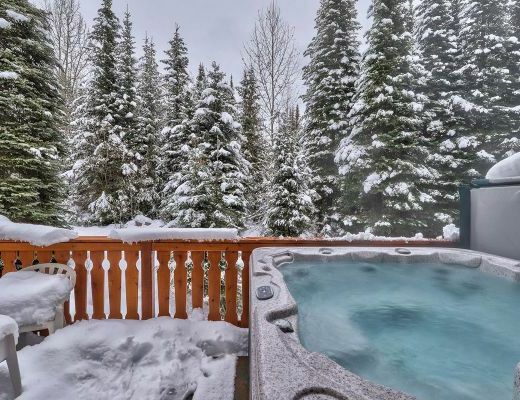 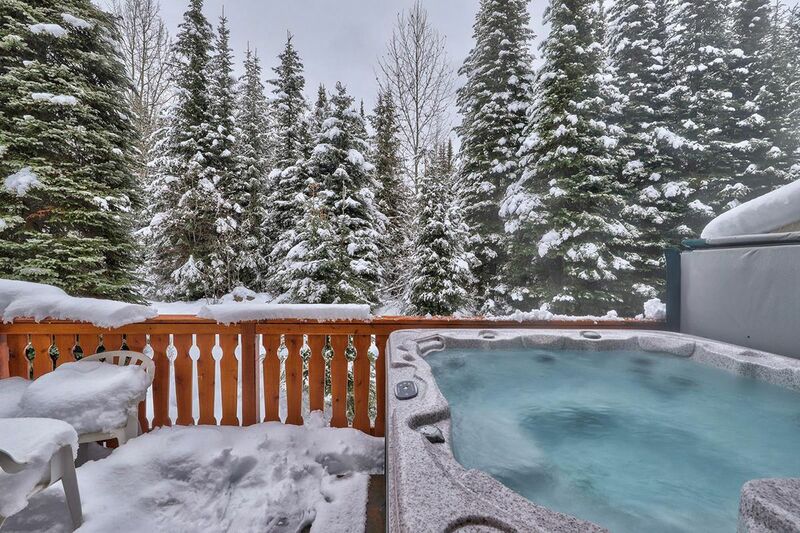 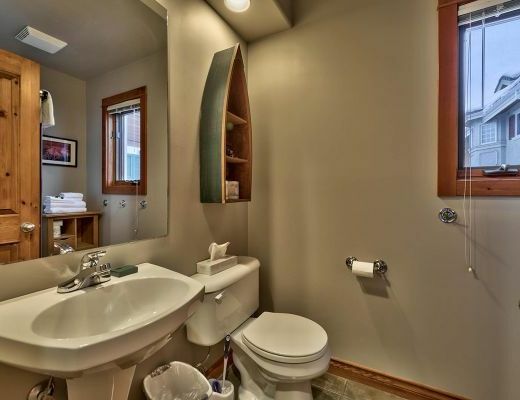 With a private outdoor hot tub available for guest use, relaxation is imminent.